The judge in the first American war crimes trial since World War II barred evidence on Monday that interrogators obtained from [ Salim Ahmed Hamdan] Osama bin Laden’s driver, ruling he was subjected to “highly coercive” conditions in Afghanistan. Bu-bu- Jack Bauer couldn’t save the day if he didn’t torture the bad guys! In addition to the other interrogations, the judge said he would throw out statements whenever a government witness is unavailable to vouch for the questioners’ tactics. O, who will protect us from the mad chauffeurs of the world? While I’m glad that people who don’t wet their pants when a car backfires are pushing back against this, I will be forever angry that they had to push back in the first place. Swartz warned that the abuse of Guantanamo inmates would do “grave damage” to the country’s reputation and to its law enforcement record, according to an investigative audit released earlier this week by the Justice Department’s inspector general. [Emphasis added]. D’Amuro told the investigators that he protested the tactics at a meeting with Mueller at the time, an account confirmed by his colleagues. 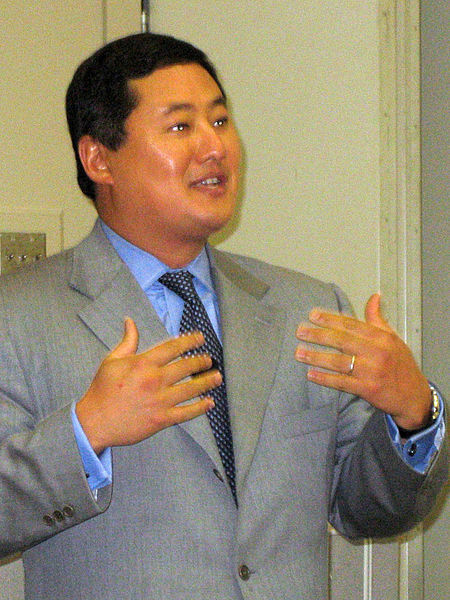 D’Amuro stated that such aggressive interrogation techniques would not be effective, that they would impede the ability of FBI agents to appear as witnesses at trials, and that the tactics would blacken the country’s reputation by helping al-Qaeda spread negative views. D’Amuro recognized that the bureau would have a “taint problem” if the FBI did the interviews after the CIA had used its aggressive approaches, the report said. Mueller subsequently decided that the FBI agents would not go back to the sessions.